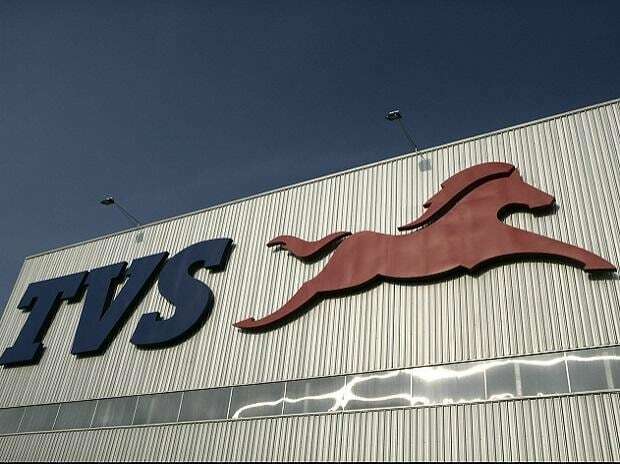 TVS Motor Company has posted a decline of 3.6 per cent in sales at 211,470 units in the month of February 2017 as against 219,467 units in the same month last year. 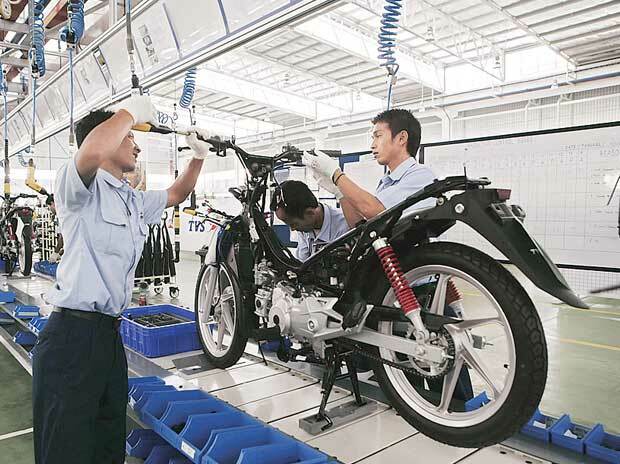 The company has transitioned completely to the production of BS-IV vehicles, as part of its plans to gear up for the BS-IV norms. Two-wheeler sales were down 2.3 per cent to 206,247 units in February this year as against 211,148 units during February 2016. Domestic two-wheeler sales fell 5.8 per cent to 172,611 units in February 2017 from 183,199 units in February 2016. Scooter sales grew by 2.9 per cent from 67,089 units in the month of February 2016 to 69,020 units in the month of February 2017. 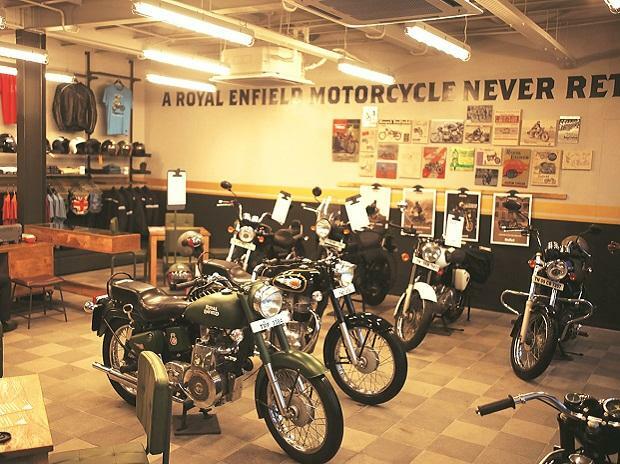 Motorcycle sales declined by 23.5 per cent to 58,994 units during February, this year as against 77,093 units sold same month of last year. Three-wheeler sales decreased by 37 per cent at 5,223 units during the month as against 8,319 units in February, last year. The Company's total exports increased by 9.8 per cent with sales growing from 34,804 units last year February to 38,215 units during February this year. 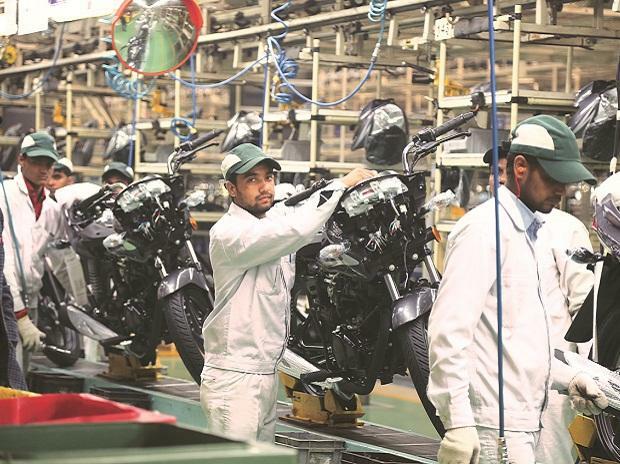 Two-wheeler exports grew by 20.3 per cent with sales increasing to 33,636 units as against 27,949 units sold during the same month last year.